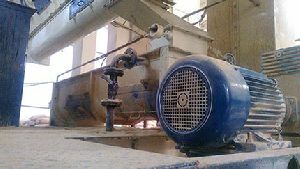 Capacities : from 5 to 60 tons per hour. 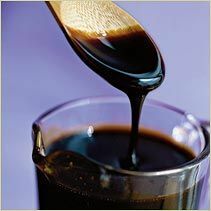 We manufacture Molasses that is a viscous byproduct derived while processing of sugarcane or sugar beets found in sugar. 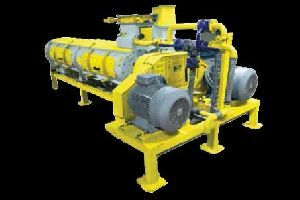 With strong manufacturing capabilities, we are able to provide Molasses that is widely appreciated by the national and international clients. 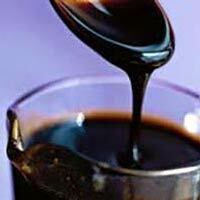 We offer Molasses at the most discounted price in the Industry. We are offering molasses. 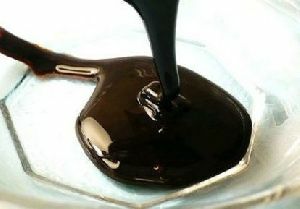 Molasses is a very unique material and it can be a very beneficial input on your farm to promote health and vitality of your soil microbial life. Molasses provides an effective, available source of carbon energy and carbohydrates to feed and stimulate the growth of beneficial microorganisms so your soil life will flourish to create greater natural soil fertility. 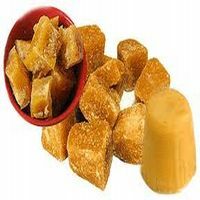 We are engaged in the importing, exporting and supplying high quality Molasses for the domestic and international clients. 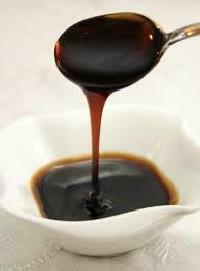 Molasses are commonly used in the preparation of liquors during their fermentation process. These Molasses are strictly inspected and certified by the experts to ensure their purity. 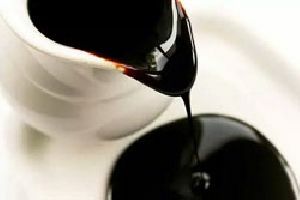 Our company is making Molasses available to the clients at reasonable rates. 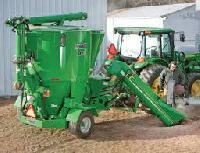 Sss Agro Commodities Pvt. Ltd.
Shree Ganesh Khand Udyog Sahkari Mandli..
Meir Commodities India Pvt. Ltd.